It’s probably easier to ask what is not unique, as everything here from the music to cuisine, tends to have a very “AUSTIN-tacious” flavor. Perhaps the most unique thing about Austin is the communities’ fervent support of everything local. 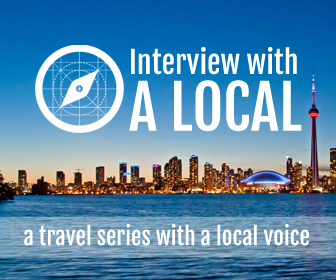 We eat, breathe and live local. There are no “secrets” in Austin, we really love it when others experience its true hidden gems. Name five tourist spots in Austin that are worth the effort. 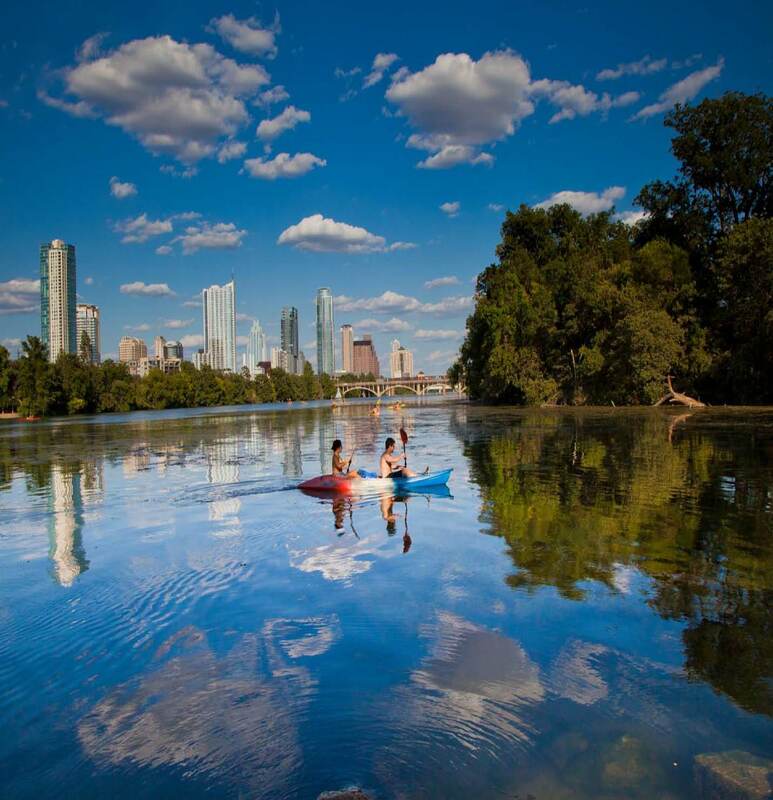 1) Lady Bird Lake Hike and Bike Trail: 10 miles of trails border Lady Bird Lake in downtown Austin and serve as a social hub for runners, walkers and cyclists. 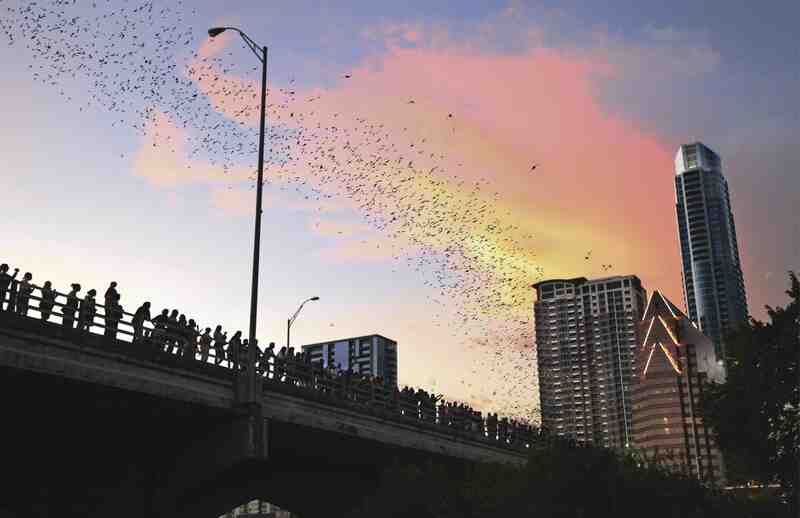 2) Ann Richards Congress Avenue Bridge Bats: Congress Avenue Bridge shelters the largest urban bat colony in North America. Between 750,000 and 1.5 million bats fly out near dusk. 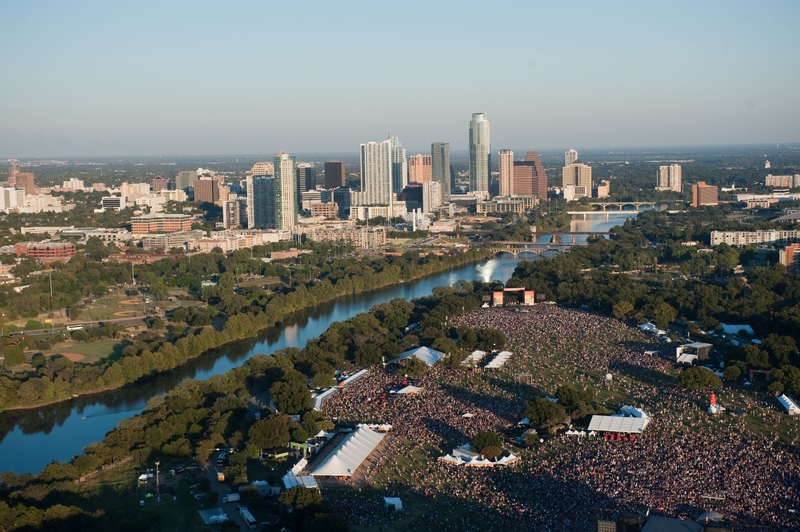 Best viewing dates: April-Oct.
5) ACL (Austin City Limits) Live Venue Tour and Shows: Tour the home of the Austin City Limits Television show, the longest running music series in American television history. 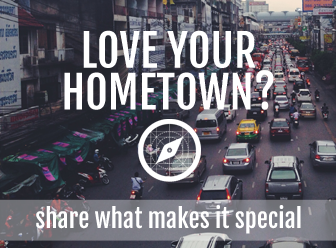 If money were no object, what are the top three things a visitor should do in your hometown? 2) Dine at one of the many incredible restaurants like Uchi, Qui, Odd Duck, or Josephine’s. 3) Shop to my heart’s content at the many eclectic and local SoCo boutiques. A few of my regulars are Annie’s Cafe, Lucy’s Fried Chicken, Whisler’s, and Hops and Grain Brewery. The SoCo area is one of my favorite places to window shop. Lots of local boutiques, and eclectic stores, and even an old time candy shop. It’s a wonderful and fun experience particularly during their 1st Thursdays. Zilker Park is popular no matter which season. Spring brings the kite festival, summer is filled with sports and swimming at Barton Springs Pool, fall brings music festivals, and during the holidays the Trail of Lights takes up residence. This green space sees a lot of action and a ton of traffic. Shilpa has lived in Austin on and off since 1992 when she attended the University of Texas at Austin. Despite living all over the globe, her love of Longhorn football, live music & laid back vibe are things that keep her firmly rooted here.